With the like of CAPCOM and even Nintendo making waves on the Video Game to Film front, it seems sega has decided to jump in on all the action. 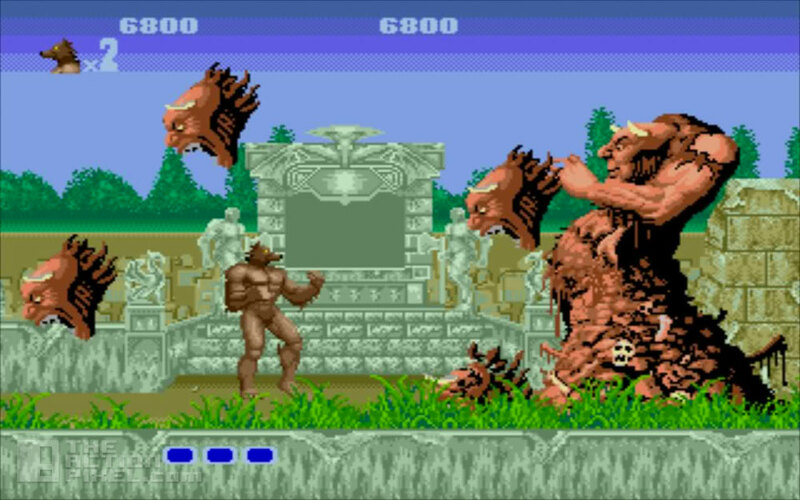 The company known for titles like Altered Beast (pictured above), Crazy Taxi and most notably Sonic The Hedgehog have gone off and hired media guru Evan Cholfin to head their game-to-movie projects. News comes as Sega titles Rise of Nightmares, Crazy Taxi, Virtua Fighter, and Golden Axe are set for the movie and animation treatment. The films will be of English dialogue. No news as to when production starts, but with the many different titles available in Sega’s canon, they won’t be short of references. All that matters now is overcoming the video game-movie stigma.